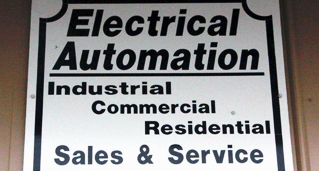 Electrical Automation Sales and Services (EAS) is an electrical wholesale distributor – a division of Jackson Industrial Sales. 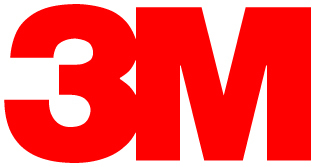 We have a full range of electrical products to service not only the industrial market, but also the contractor market. Our staff consists of sales professionals working closely with technical staff to support the customer from engineering and design to implementation of the product. EAS services the Mid-South area. 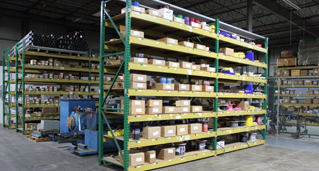 We are a stocking distributor with inventory to respond quickly to the needs of our customers. EAS has a wide range of products to ensure the success of any project. We carry enclosures, sensing devices, operator interface, servo controls, electro-mechanical, lighting, software, connectivity, and power distribution. Tommy Hobbs knows electrical products and applications. Having met customers’ needs for over 40 years in a multi-state area, he has established an enviable reputation for customer service and attention to detail. Tommy specializes in controls and automation technology and is well versed in machine guarding. 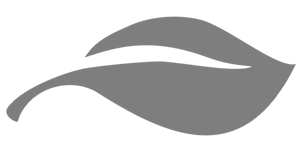 ​​Factory-trained to provide innovative solutions to process improvement, design, and engineering innovations, he will work with you to solve problems using the latest developments in electrical components provided by our huge array of manufacturers. 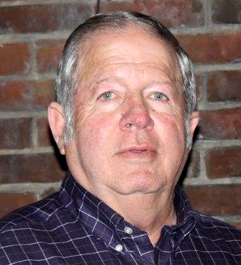 JIS is delighted to have Tommy on board to provide his expertise to customers in North Mississippi and West Tennessee.